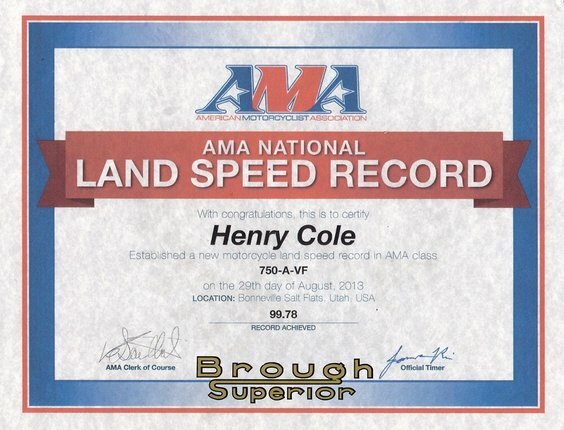 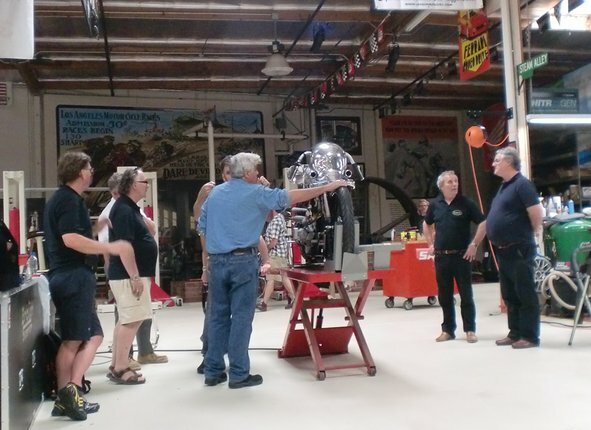 Henry Cole sets a new record an the AMA 750AVF class with "Baby Pendine"
The Brough Superior team arrived in the USA yesterday after embarking at London hHeathrow. 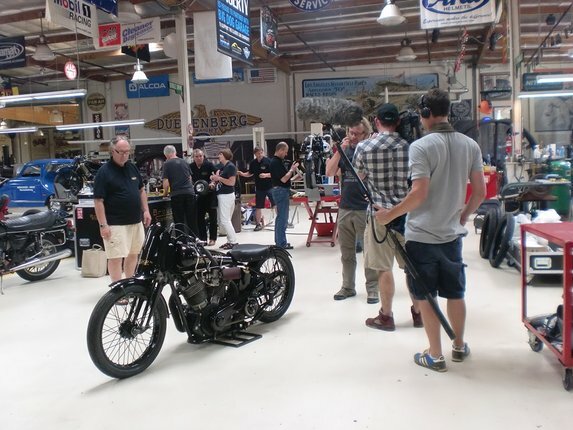 Once installed in their hotel in Burbank, Los Angeles they met up with TV presenter Henry Cole and his film crew. 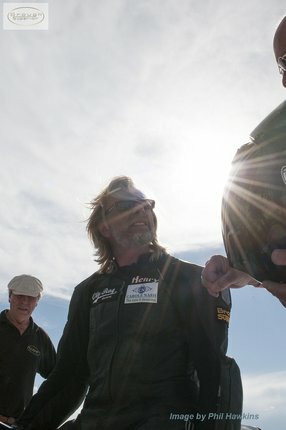 Henry will be one of the riders. 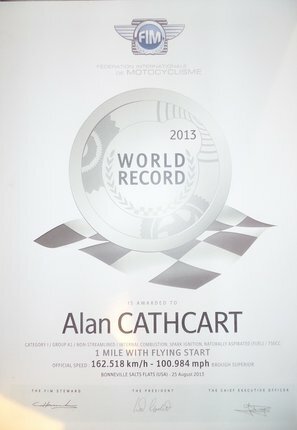 The other riders are Eric Patterson and Alan Cathcart. 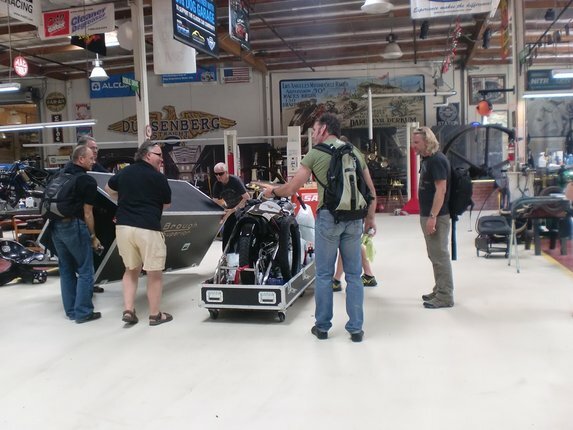 Today the team travelled to Jay Leno's garage next to Burbank airport. 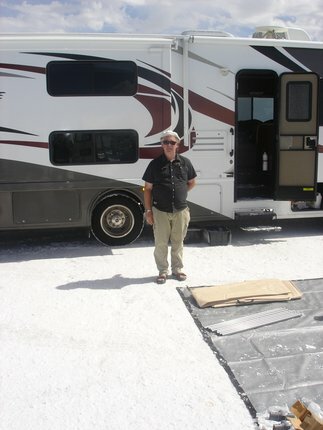 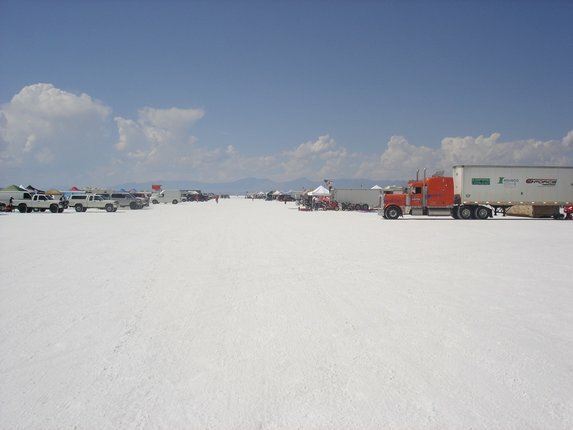 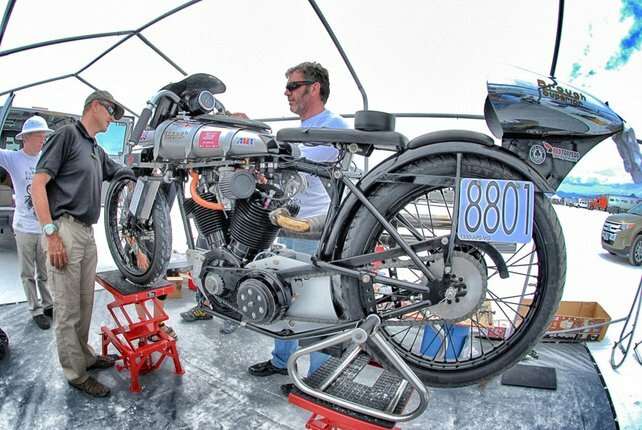 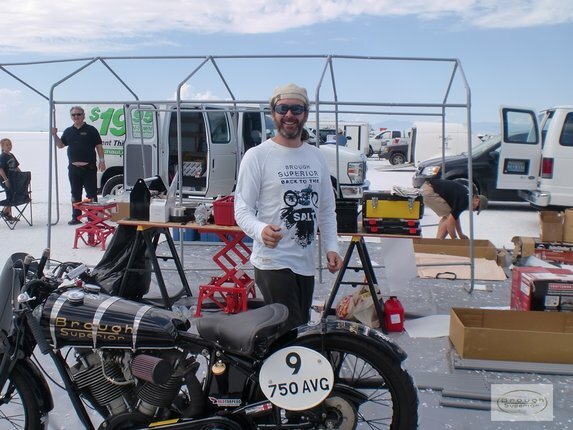 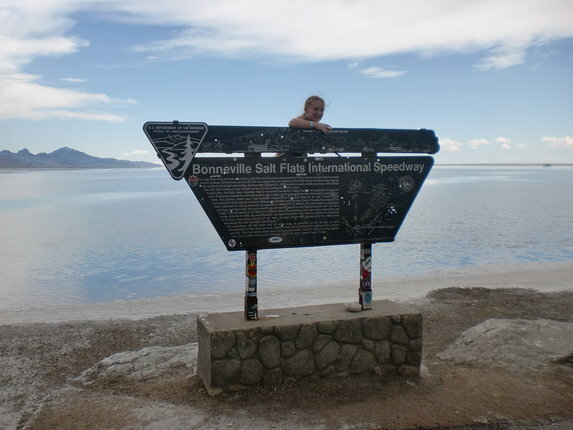 Chief engineers Alastair Gibson and Sam Lovegrove supervised the uncrating of the team machines to be raced this year at the Bonneville Salt Flats Speed Trials. 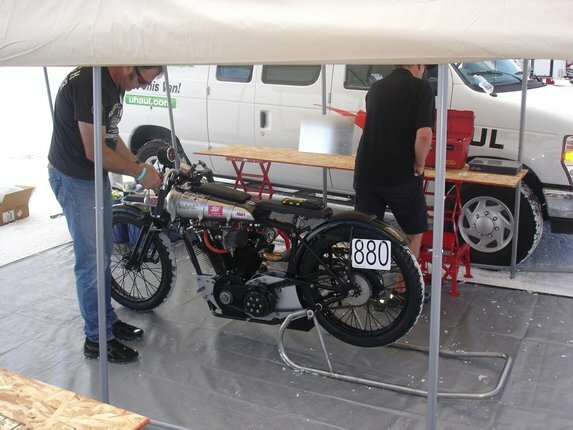 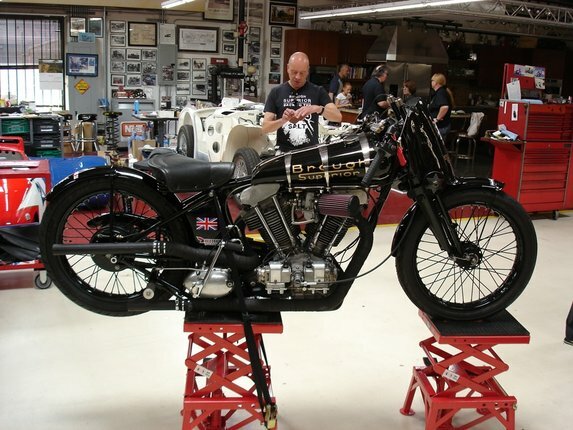 Last minute adjustments were made by Alistair and the streamling was fitted to the bike. 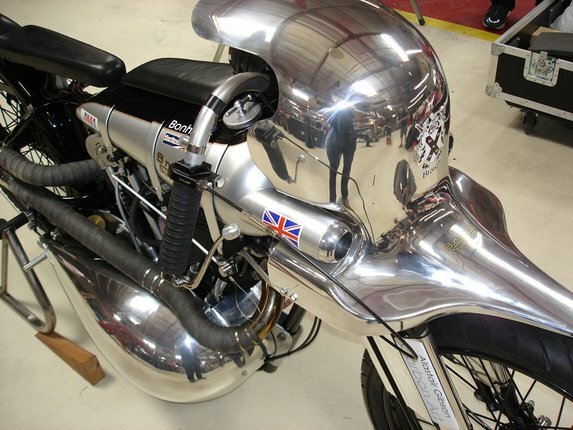 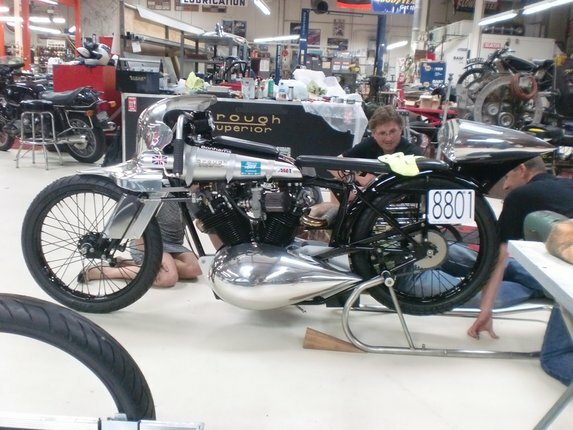 This was the first time most members of the team had seen the completed bike in this form. 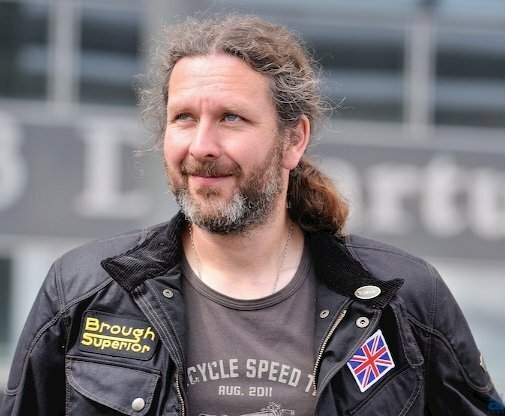 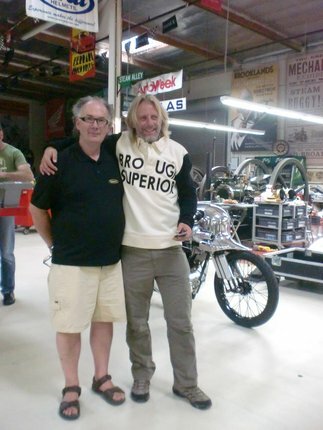 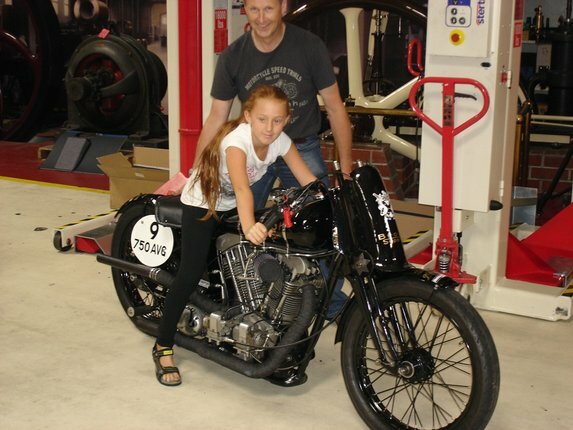 Brough Superior CEO Mark Upham said "This is the next step in the evolution of the Brough brand. 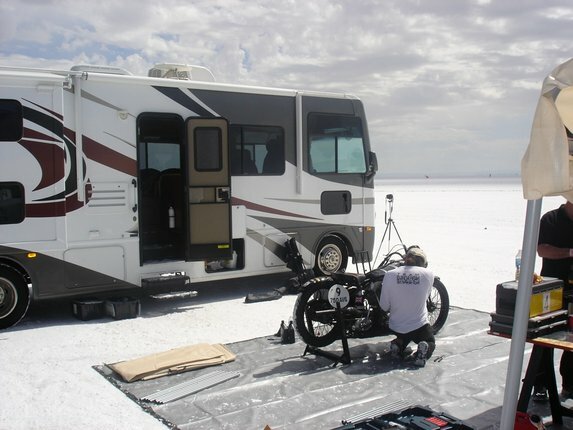 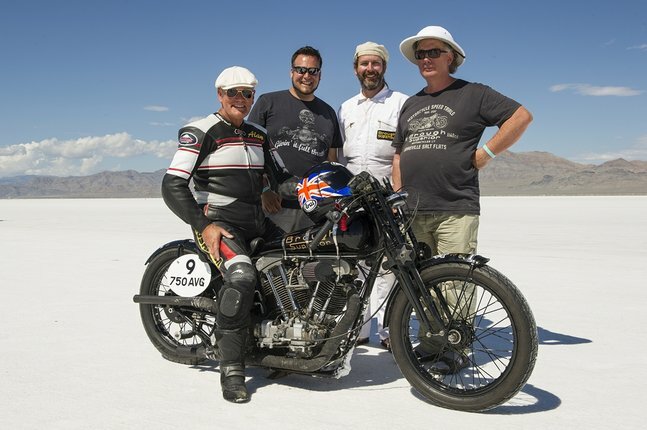 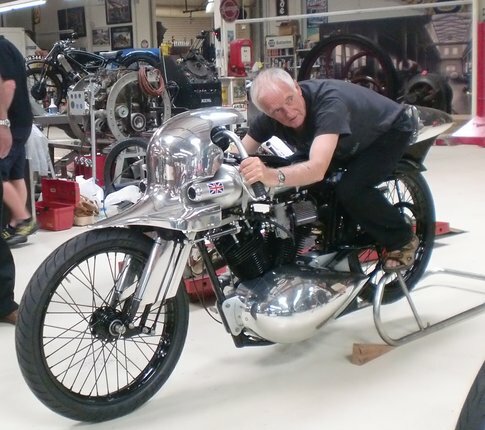 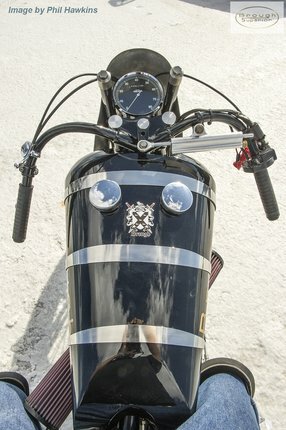 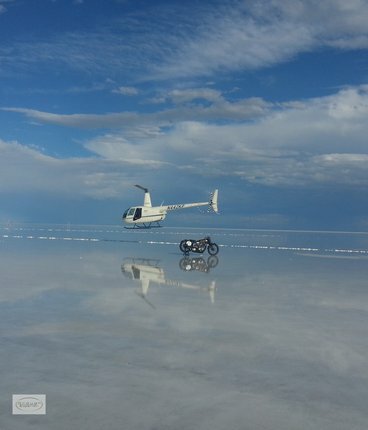 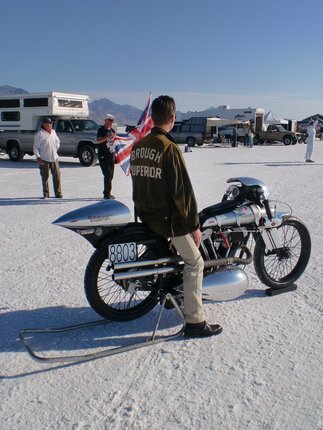 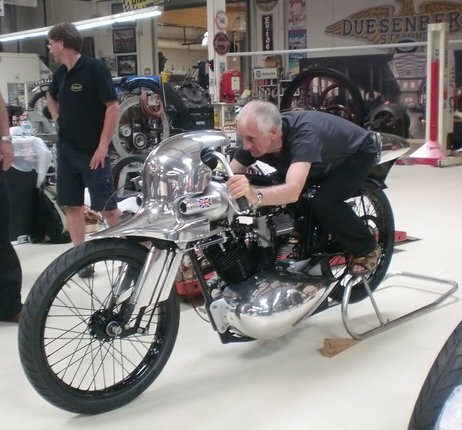 The team are fully committed to achieving all the goals that we have set for this event and I am confident we will achieve them"
Time has flown by, since last December when Brough Superior CEO Mark Upham announced at a reception in London that Brough would be returning to the Bonneville Salt Flats in Utah. 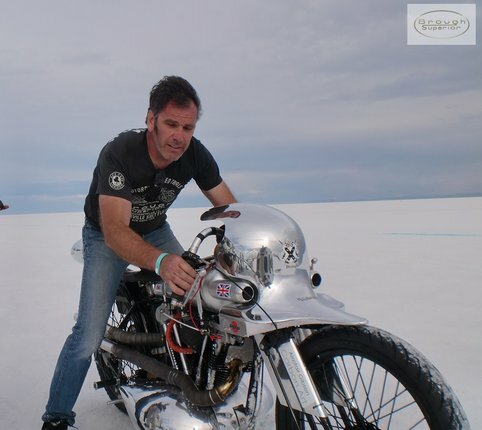 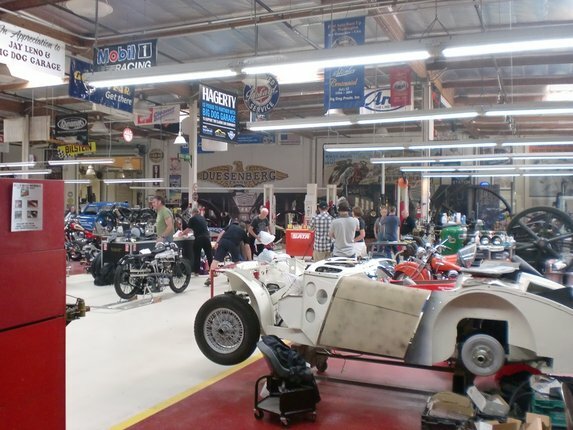 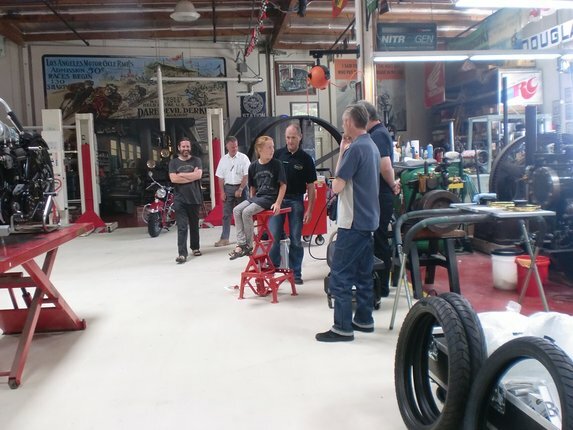 Two years ago Mark took his team to the legendary flats and broke an AMA record for vintage machines up to 1350cc. 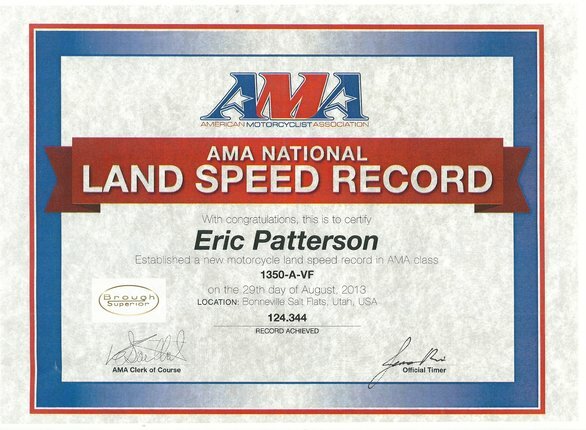 That record had stood for many years but in spite of competing with a rigid frame machine against more modern American machinery, team rider Eric Patterson roared through the timing mark at an average speed of 124.98 mph with a one way best of over 127.58 mph. 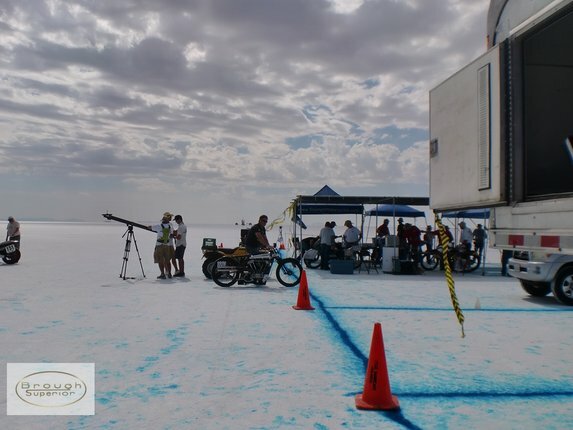 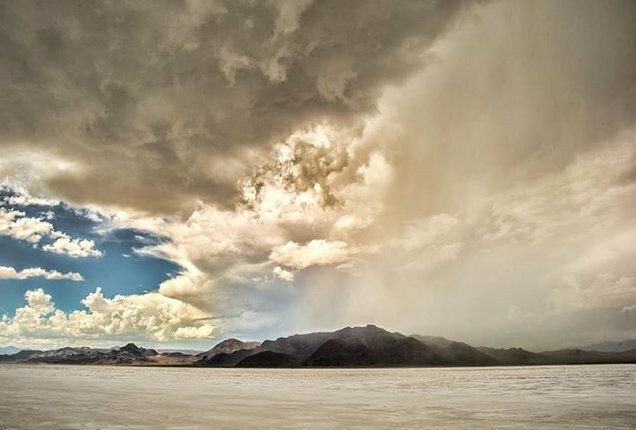 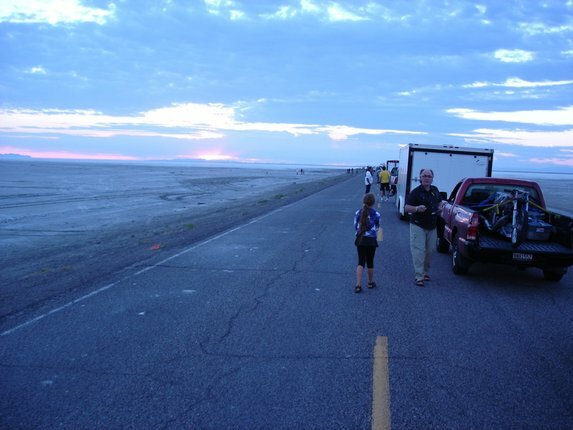 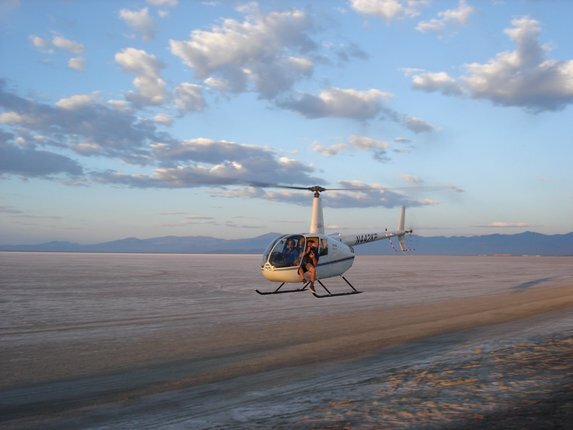 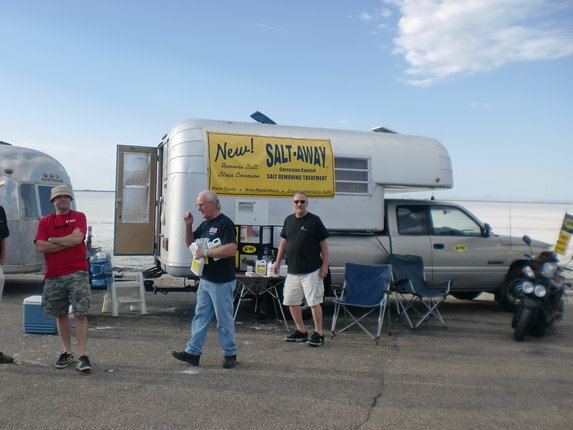 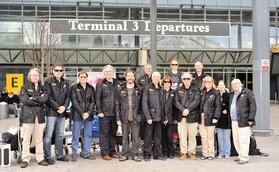 This year the team is back and currently assembling in London prior to flying out to Los Angeles on the 19th of August, the first stage in a long and arduous trip to the Salt Flats near Wendover, Utah. 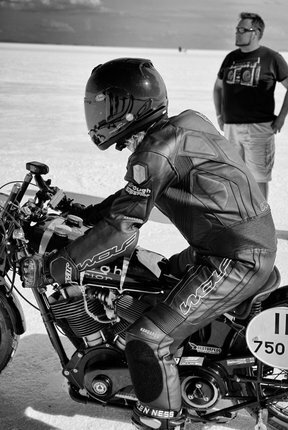 This year two machines will be taken to compete. 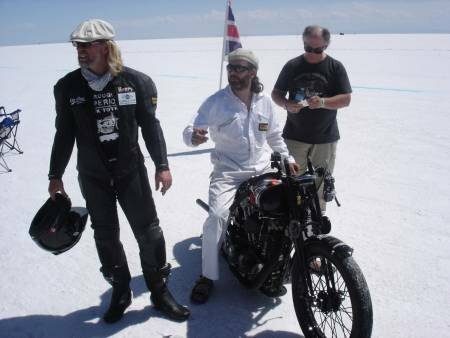 Riders include Eric Patterson, TV presenter Henry Cole and world famous racing journalist Alan Cathcart. 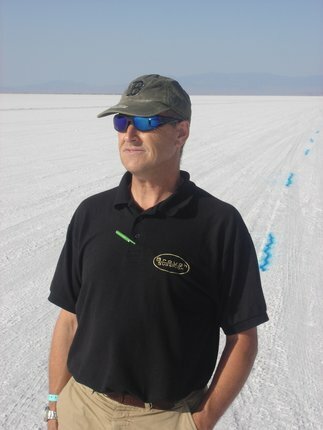 Chief engineers are Sam Lovegrove and Al Gibson) Team Manager is David Sharp. 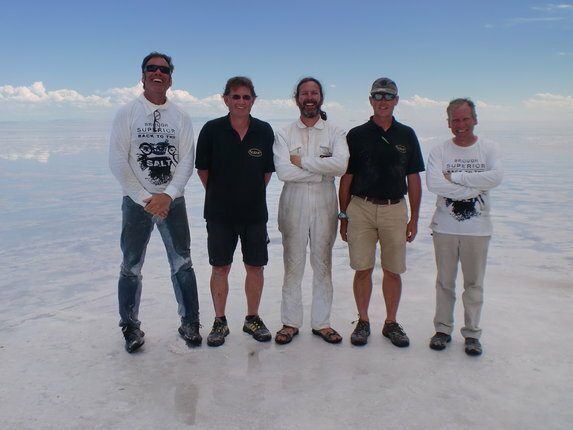 Other team members include Cathy Patterson, Giles Jackson, Mike Jackson and Ian Poskett. 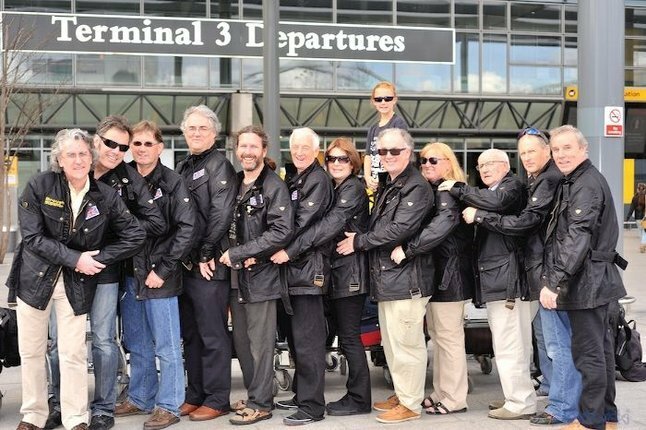 While Lovegrove and Jackson come from the West Country and David Sharp from Jersey, the Uphams have to travel all the way from their home near Salzburg in Austria. 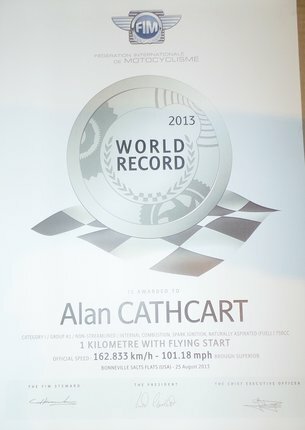 The Pattersons have the least distance as they live quite near to Heathrow. 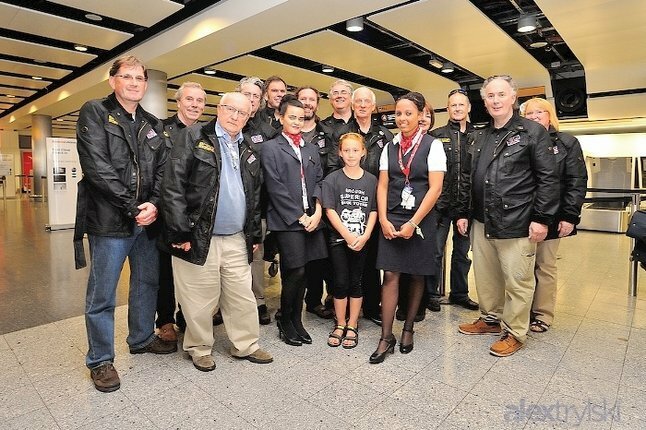 The bikes have already been airfreighted out and the team will gather at London Heathrow for a photoshoot displaying the new team uniforms provided by sponsors Matchless and Red Torpedo. 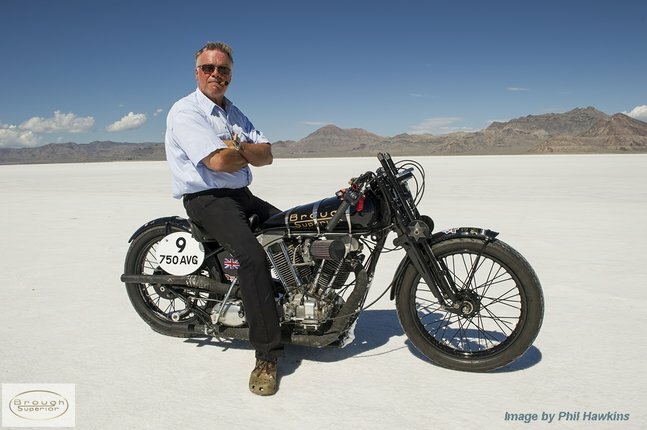 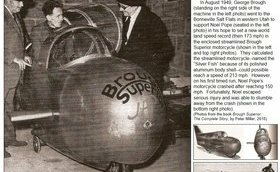 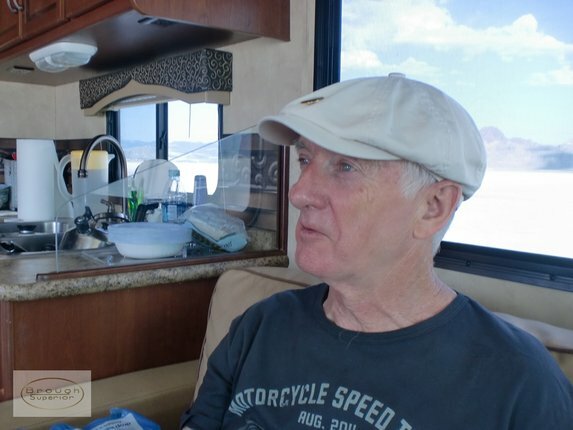 Mark Upham for the second time is treading in the footsteps of George Brough who famously visited Bonneville in 1947 while attending Noel Popes attempt on the World Motorcycle Land Speed Record. 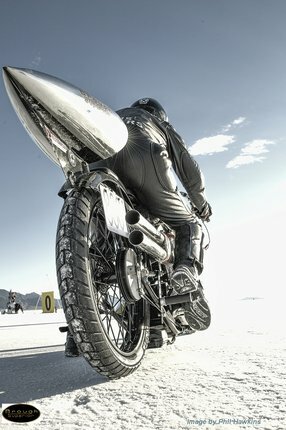 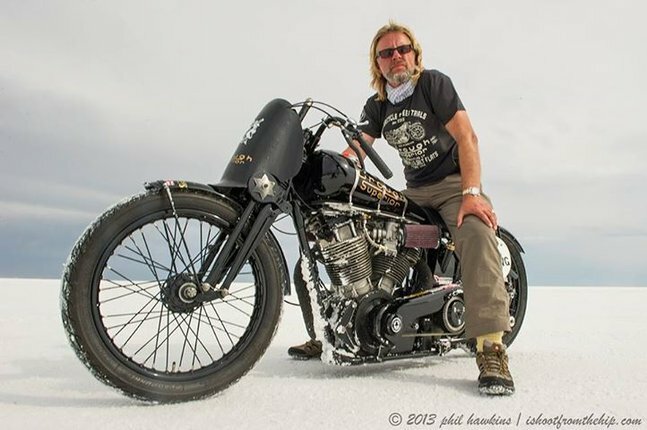 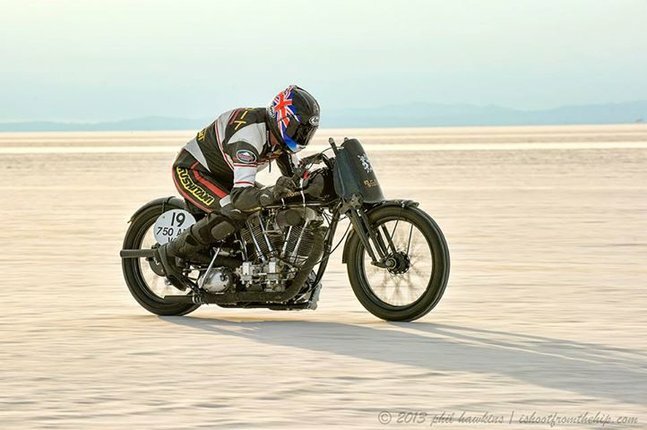 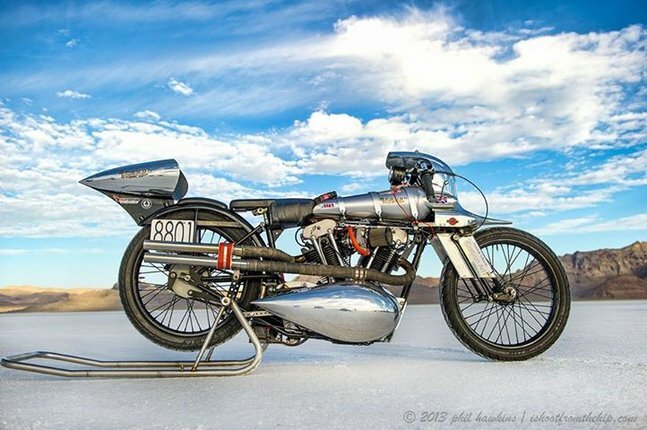 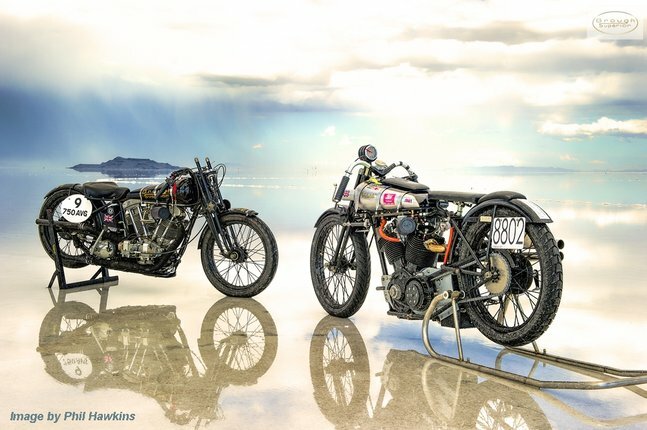 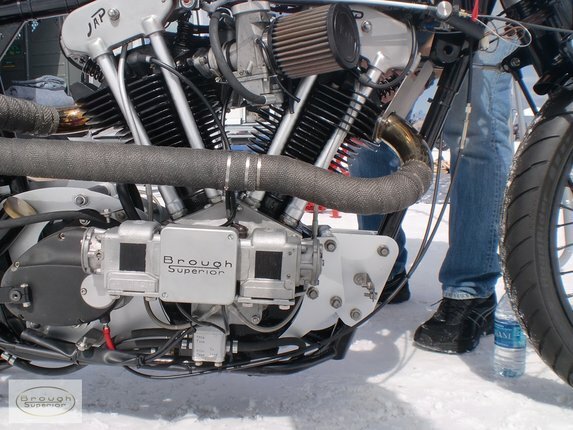 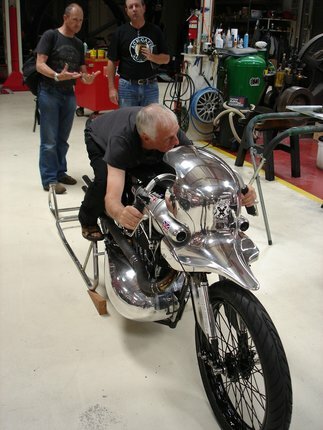 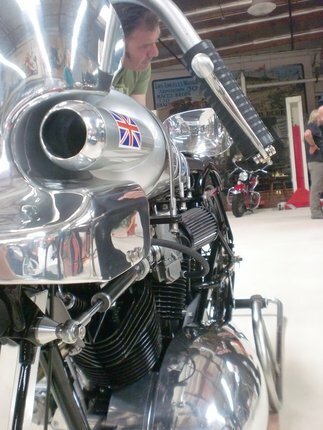 "We are looking to reestablish the reputation of Brough Superior not by Legend but by Deed"
After Brough Superior's Bonneville successful record attempt two years ago, you'll be interested to hear we are returning to the Salt Flats in late August...with two machines and three riders. 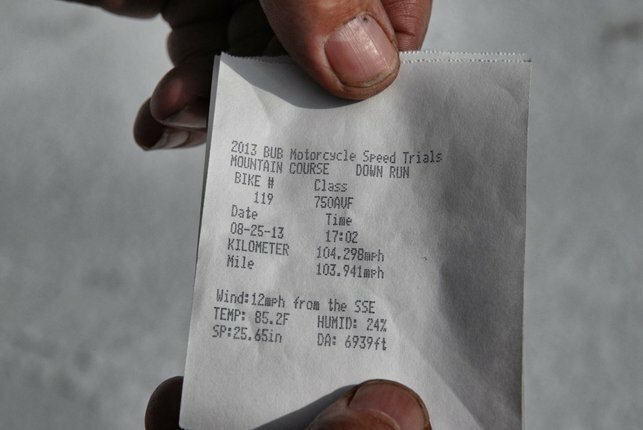 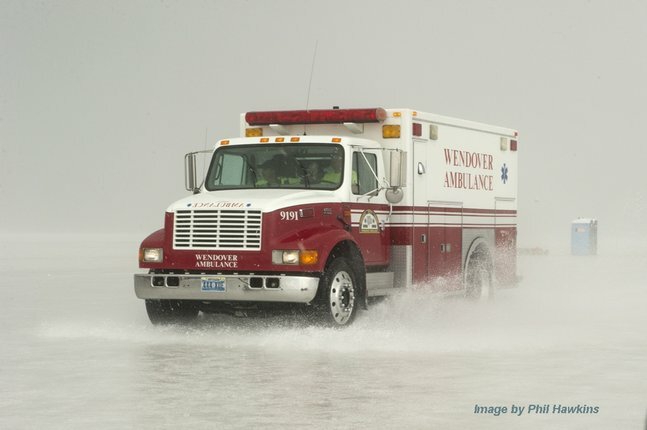 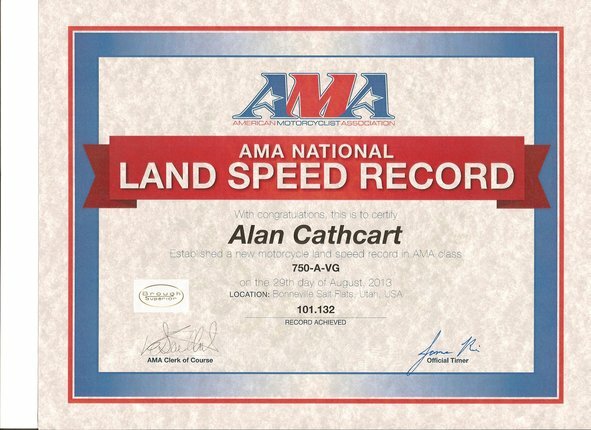 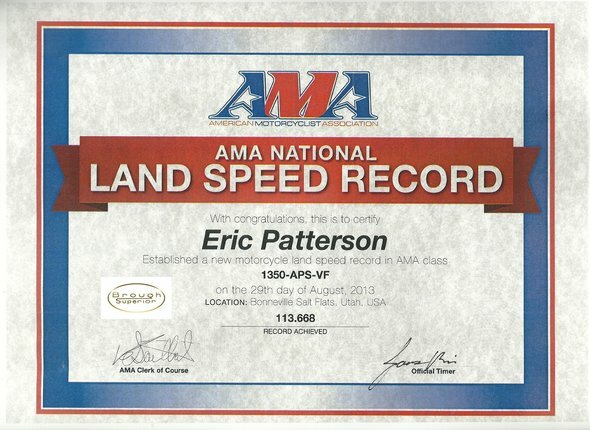 We are hoping to build on the achievement of 2011 when Eric Patterson broke the existing AMA/BUB Record by an additional 10 mph. 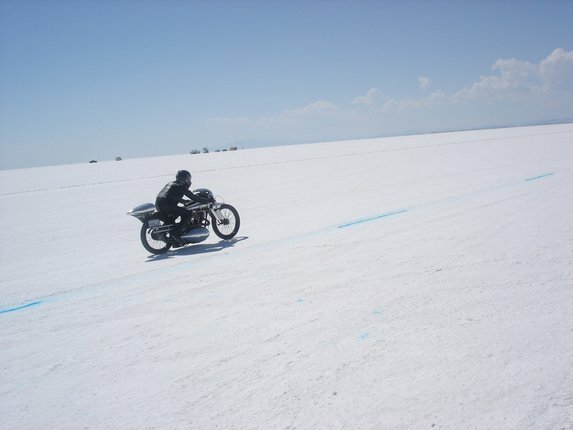 Competing in the 1350-A-VG Category he twice took the 1100cc SS100 "through the traps", producing an average speed of 124.98 mph! 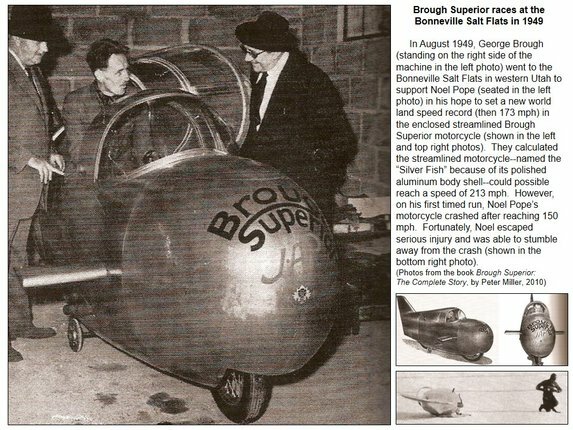 [N.B. 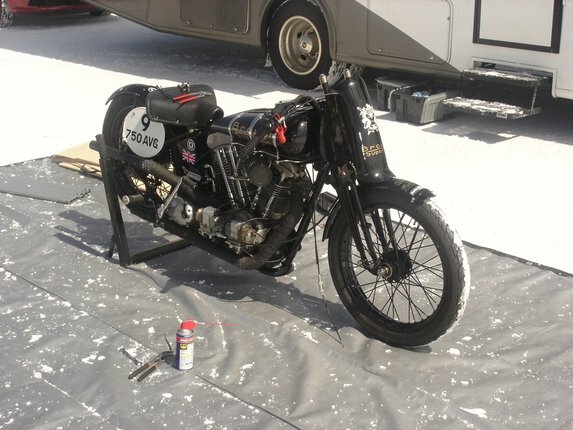 1350-A-VG equals: 1350cc-unstreamlined-running on pump fuel.] 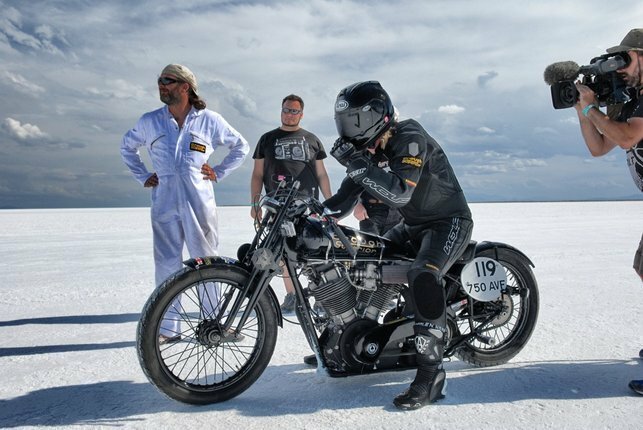 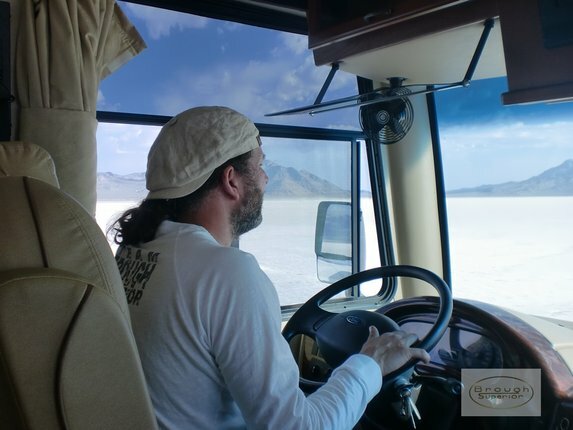 During a 6-day stint on the salt Eric raised the machine's maximum speed from an initial 93 mph to an eventual best of 127 mph. 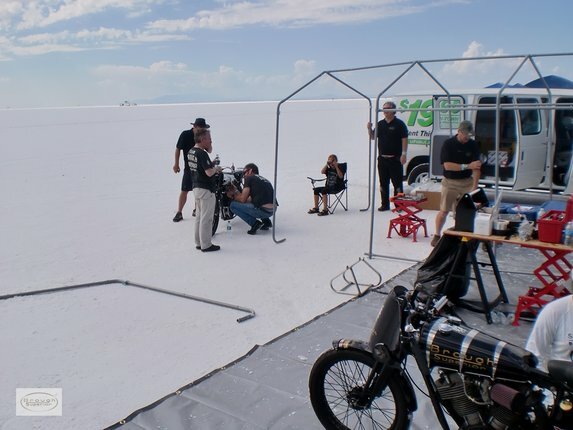 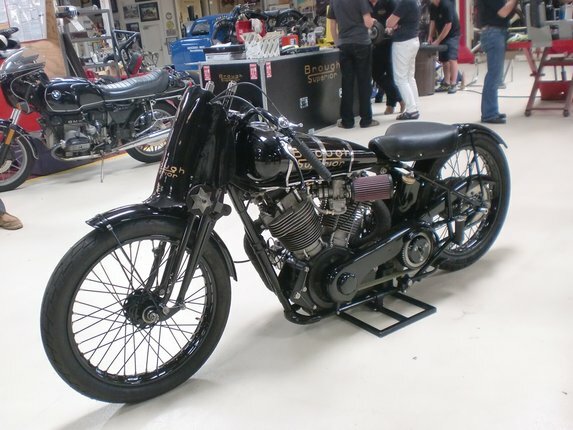 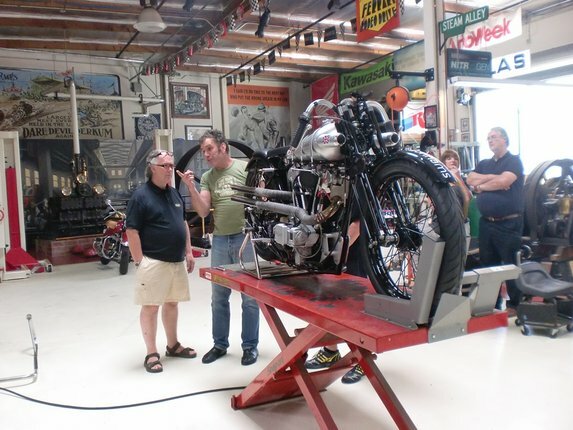 A progressive learning curve saw Chief Engineer Al Gibson and his team making constant improvements to timing, carburetion, and gearing -- as well as to the chassis -- and, on the fifth day, fitting a pair of down-swept handlebars...enabling Eric to finally exceed 125mph. 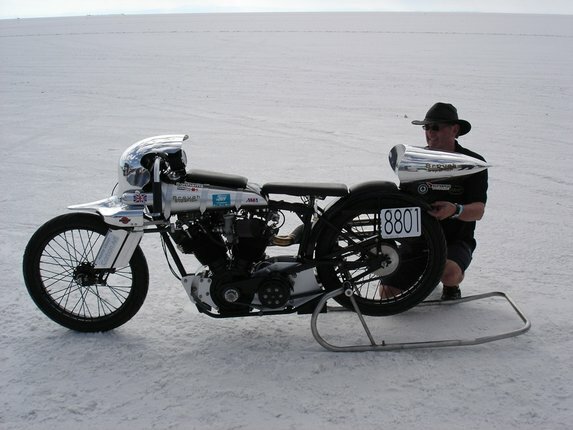 The skilfully crafted 2-minute film, below, captures the flavour of the team's time on the salt, despite that throughout the footage the bike is depicted with its original high 'bars. 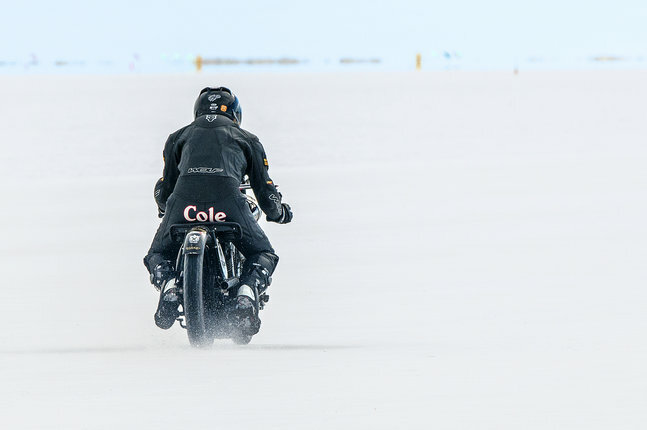 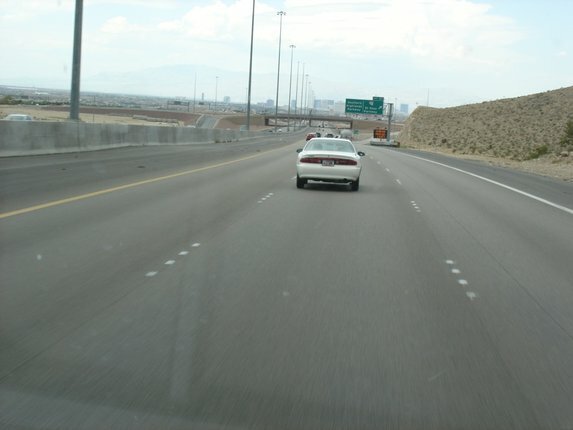 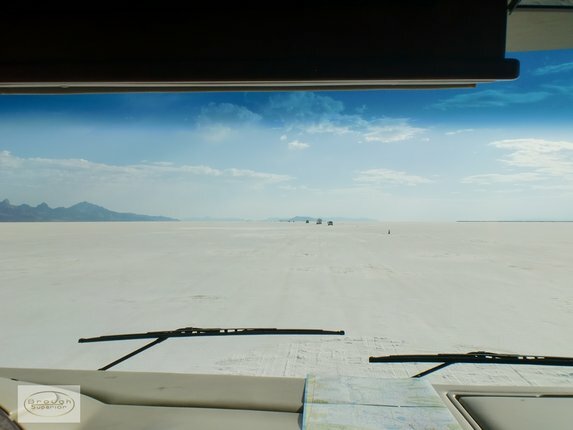 It is also fair to say the haunting music will prompt Salt Flat followers to question whether they would relish travelling at these speeds on skinny tyres? 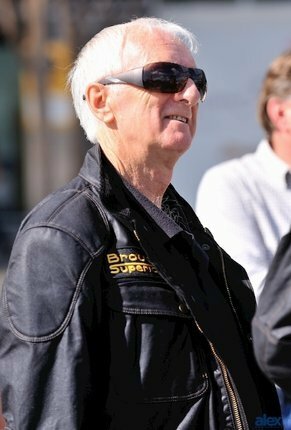 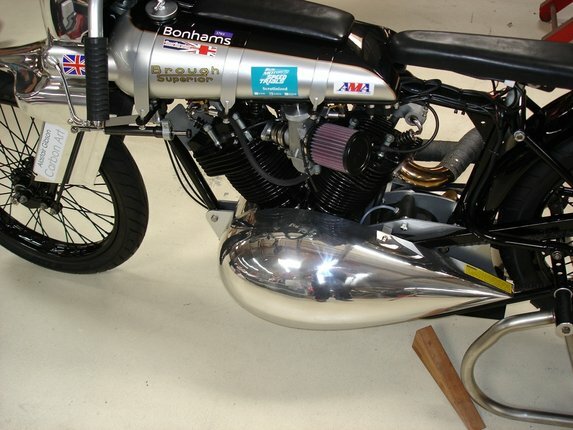 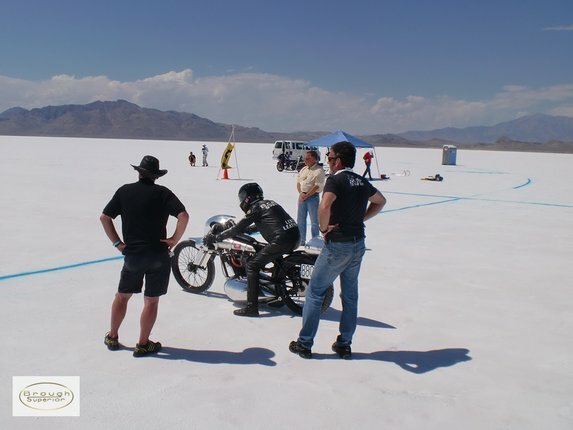 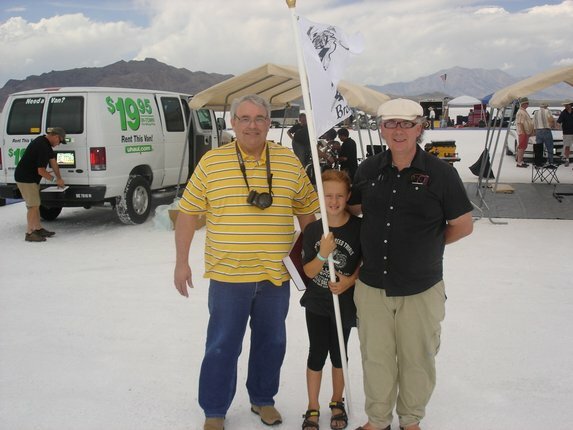 Prime riders for the brace of Broughs in August 2013 are Eric Patterson & Alan Cathcart who, cumulatively, have competed at Bonneville on six previous occasions. 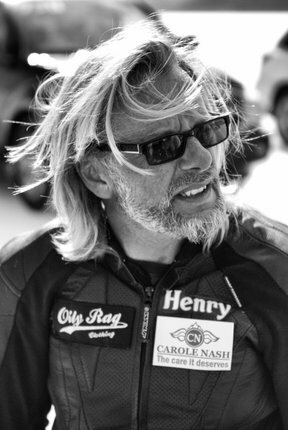 Programme permitting they will be joined by Jockey No: 3, popular TV presenter Henry Cole, who is eagerly anticipating his busman's holiday. 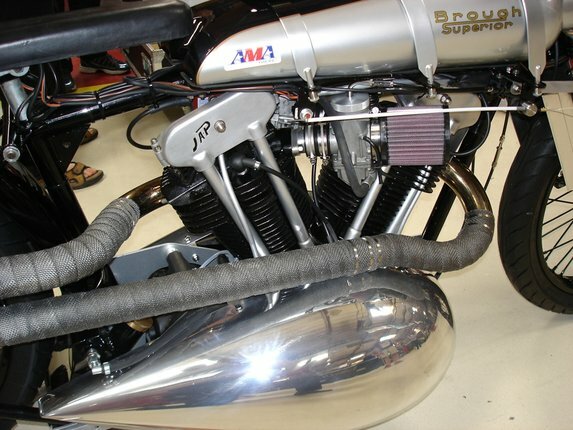 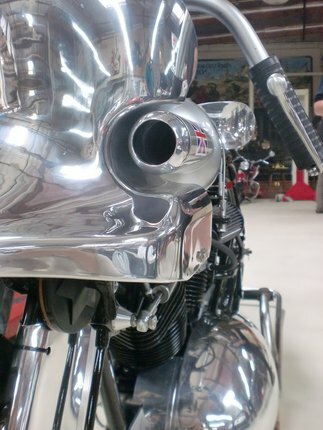 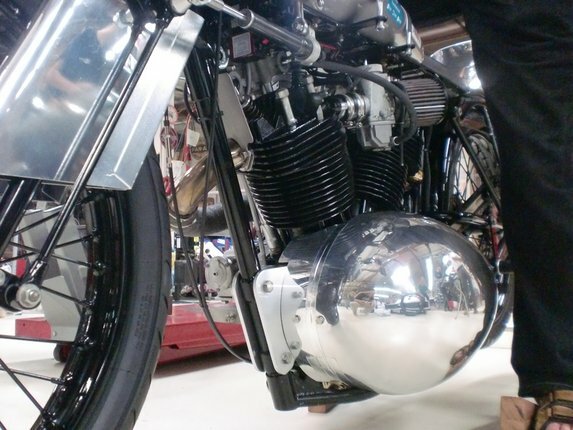 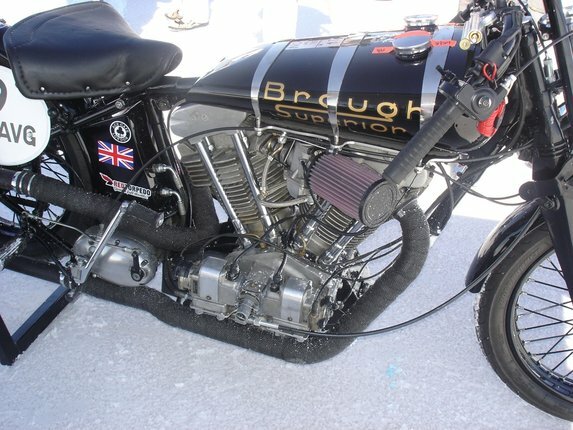 We would like to thank all those people in the Brough Superior organization, who have given us their support and time. 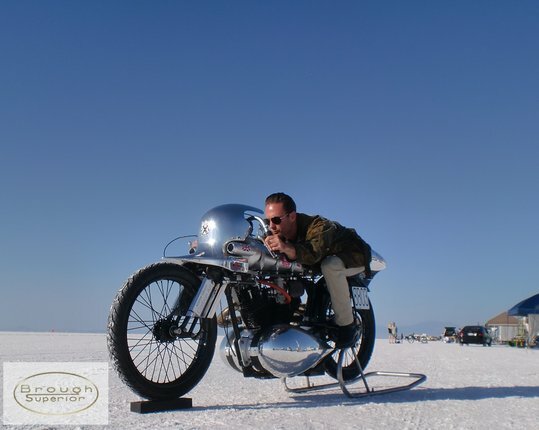 Some of our team have paid their own way and given us their free time.